Previous: Previous post: Learn to write like a secret agent! When you can’t perceive the variation in pitch between different musical notes, you’re considered tone deaf. 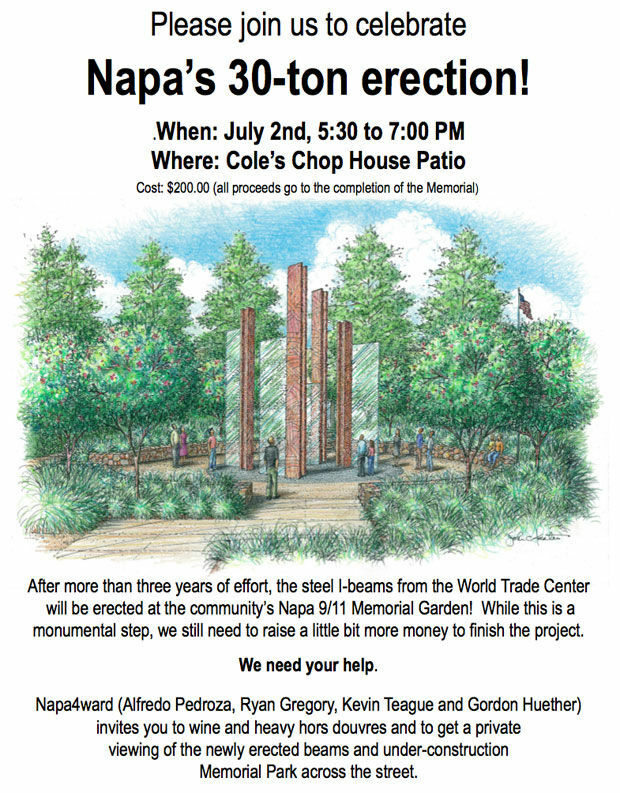 That’s how the Napa Valley Register labeled the four writers of the flyer at right in 9/11 memorial flyer offensive and tone-deaf. So you can also be tagged as tone deaf if you can’t perceive the variation in attitudes conveyed through different language choices. The writers’ tone was described as adolescent, tasteless, and contrary. They got readers’ attention. But, as a professional, negative attention is worse than no attention at all. Provide me with feedback in the comments below if I can provide more helpful resources. Read this email from a financial services company. It was adapted by me based on one I received as a customer of TIAA-CREF. Here’s a revised version of that email message, with more effective tone. The financial services email and some other examples are included in this <14-minute video about tone in workplace documents. There are a handful of posts here at Pros Write that deal with tone in workplace documents. Just enter “tone” in the search field near the top of this page. If you want to see the research supporting my guidance, see the following articles. Campbell, K.S. (2012). Just-in-case and just-in-time use of a video lecture-tutorial to teach students to manage tone in professional writing. Journal of Organizational Behavior Education, 5, pp. 135-144. Campbell, K.S., Riley, K., & Parker, F. (1990). You-perspective: Insights from speech act theory. Journal of Technical Writing & Communication, 20(2), pp. 189-199. Campbell, K.S. (1990).Explanations in negative messages: More insights from speech act theory. Journal of Business Communication, 27(4), pp. 357-376. Riley, K. (1988). Speech act theory and indirectness in letter-writing style. Technical Writing Teacher, 15, pp. 1-29. Riley, K. & Parker, F. (1988). Tone as a function of presupposition in technical and business writing. Journal of Technical Writing & Communication, 18(4), pp. 325-343. Thayer, A., Evans, M. B., McBride, A. A., Queen, M., & Spyridakis, J. H. (2010). I, pronoun: A study of formality in online content. Journal of Technical Writing & Communication, 40(4), pp. 447-458.